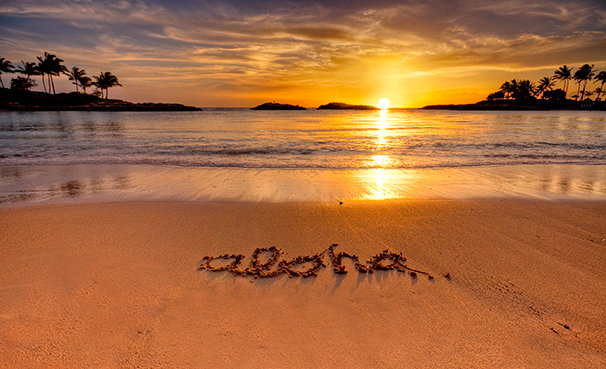 Hawaii has diverse natural scenery, warm tropical climate and abundance of public beaches for you to chill out with friends, such as Niʻihau, Kauaʻi, Oʻahu, Molokaʻi, Lānaʻi, Kahoʻolawe, Maui and the Island of Hawaiʻi, you also can catch one of the many boats leaving from Maui's western shore to witness the Humpback Whales showing off their signature backflop and spin like underwater ice-skaters. If catching the whales is not your thing then, head down to Oahu to watch surfers take on the monstrous building-size waves, definitely a dangerous yet euphoria-inducing experience ! To all party-goers you can have an after-dark stroll in Honolulu because it has the largest concentration of nightlife in all Hawaii islands. There's plenty of hot bars and restaurants like Surfer, The Bar, Duke Canoe Club and etc, block parties, clubs and shows in Honolulu line the mains streets and keep busy with lights lit the early morning. 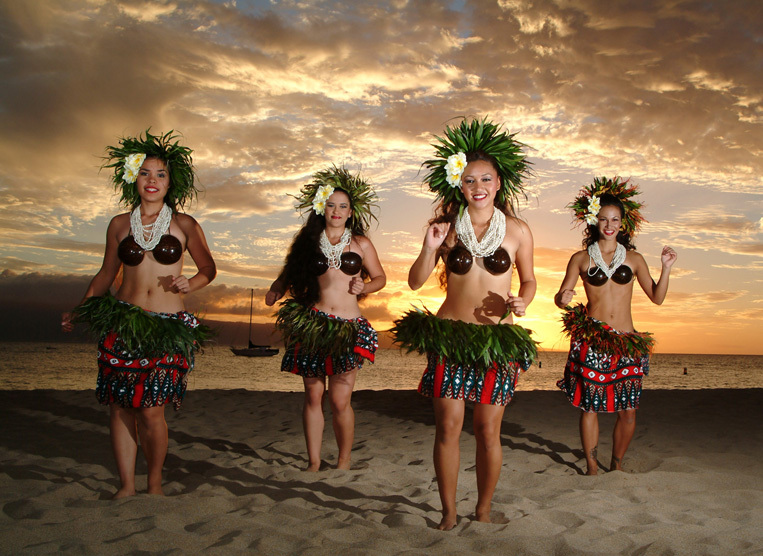 Luau is the well-known Hawaiian party or feast. It's a great activity to plan into your vacation especially for the first-timer. Most luau usually comes with a buffet dinner featuring kalua (chopped) pork roasted in the imu, drinks, a Polynesian dance and music show and gratuities. 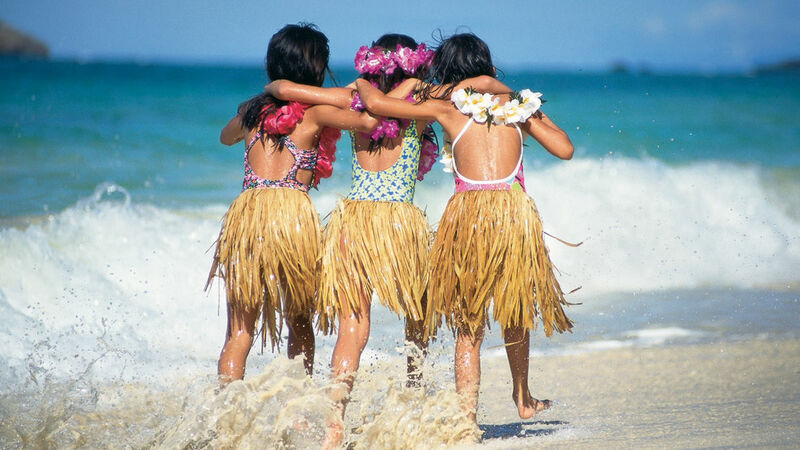 The activities can vary by island and venue, you need to plan an average of $100 per adult for the Luau but the experience is simply priceless. 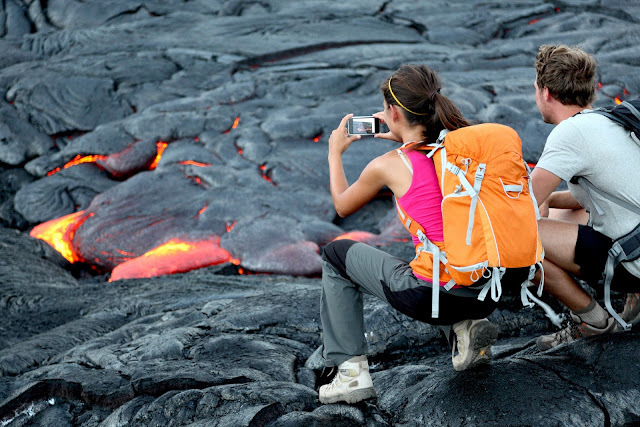 Pack your bags and explore Hawaii Volcanoes National Park in Hawaii Island. There are two roads that lead you to best volcanoes sights - Crater Rim Drive and Chain of Craters Road. At the Crater Rim Drive, you can watch steam rise from the Earth's interior and walk the 500 year old Thurston Lava Tube tunnel that once housed a river of molten lava. As for the Chain of Craters Road, you'll get an unforgettable site of 23,000 images carved on the stones by ancient Hawaiians. Walk down memory lane and experience the attack on Pearl Harbor, as well as during and after World War II with the fascinating themed tour that takes you to all the breathtaking Pearl Harbor Historic Sites, which includes Battleship Row, Arizona Memorial, Wheeler Army Airfield, Schofield Army Barracks, Fort Shafter, the oldest U.S. Military installation on the island, Punchbowl National Cemetery and the 'Hill of Sacrifice'. Now with AirAsiaX offering super cheap flights to Honolulu... So what you waiting for ?